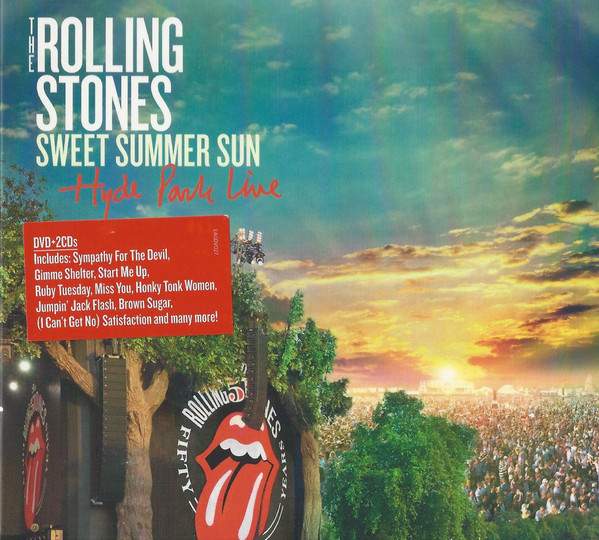 Recorded on the hottest day of the year in London's Hyde Park in 2013, this is a high quality full concert issue, with superb quality sound. Despite the unadventurous set list, this is still one of my favourite Stones live albums. 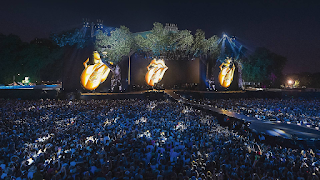 As for the few unusual tracks played, they include "Ruby Tuesday", the rocking new track "Doom And Gloom" and Keith's "Before They Make Me Run", but that is pretty much it. The rest of the material is decidedly well-known, however. Energetically played, though, with a good, tangible live atmosphere. Check out the funky, upbeat "Miss You" and its sublime guitar licks, crowd energy, great bass from Daryl Jones and top notch vocal. Lisa Fischer adds her incredible vocal assistance to a wonderful, rocking, vibrant "Gimme Shelter". "Tumbling Dice" is as magnificent as it always is. I always find it amazing that they play these songs year in, year out, yet the are always played with the same levels of enthusiasm. One that is not played so much, though, is "Emotional Rescue", and they do a stonking version here, with a huge throbbing bass line (plus groovy bass solo), thumping beat and Jagger's high pitched vocal. Great to hear this one. The same is true of "Paint It, Black", full of sixties atmosphere. Mick Taylor on "Midnight Rambler" is a real treat, of course. The quality of these performances make this one of my favourite Stones live albums. The fact it is a full concert with true continuity is in its favour too. A real highlight is "You Can't Always Get What You Want" which features an introduction from large female voice choir and immaculate horn parts. 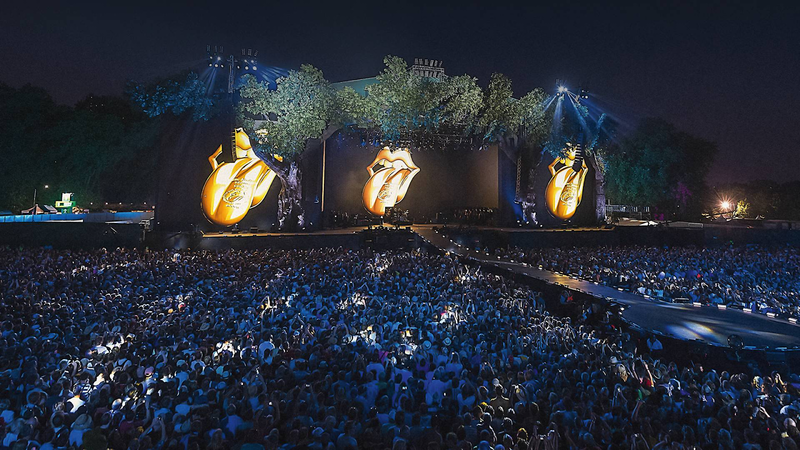 Jagger's vocals on this is as good as they have been, leading the crowd effortlessly, and the sound is superb - crystal clear guitars, keyboards and drums. 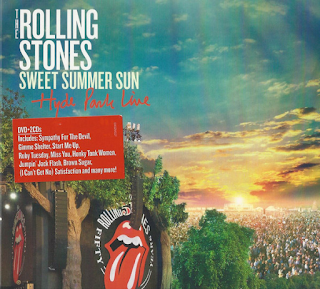 This is definitely one of the better later era Stones live albums. The band sound like anything but going through the motions. They are hot as the sticky midsummer air on that steamy London night. Even the closing "Satisfaction" is dynamic and still effervescent even at the end of a long hot night. The video/DVD to it is excellent too, either on DVD or as a download.